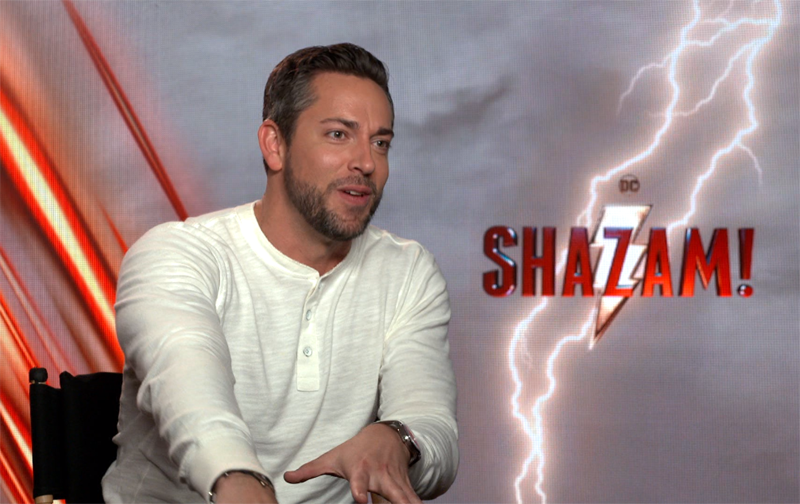 Warner Bros. invited ComingSoon.net to the New York junket for this weekend’s hilarious and heartfelt superhero film Shazam! 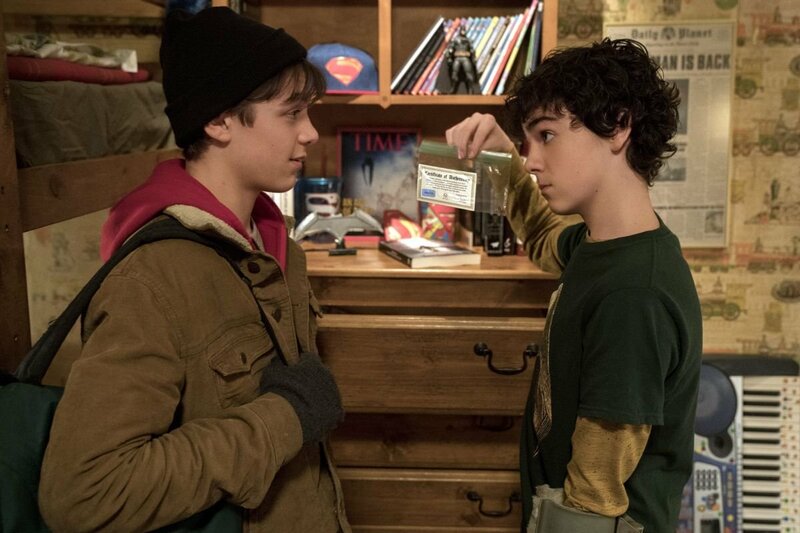 where we talked to the cast including Zachary Levi, Asher Angel, Mark Strong and Jack Dylan Grazer, as well as director David F. Sandberg and producer Peter Safran. Check out the video interviews in the player below!